Essential might be having some serious issues internally, but on the outside, all operations seem to be continuing normally. The Essential Phone's Android P Beta 1 just made its debut a few days ago, as did a camera update with several improvements. The company is now offering a pair of its Earphones HD, valued at $99, for free with the purchase of an Essential Phone. 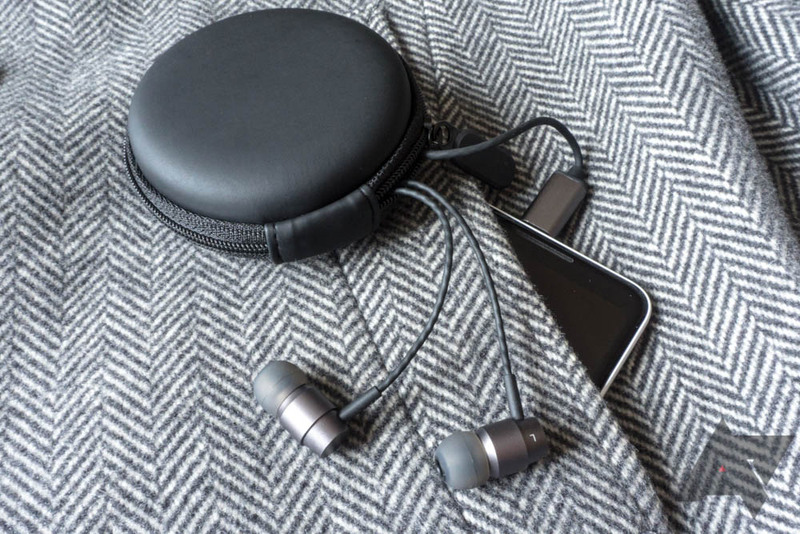 We checked out the Essential Earphones HD and found that they're nicely-built, sound good, get very loud, and have strong bass. There are some downsides, including a background hiss and a single inline control button, as well as the $99 price. But since the earphones are being included for free as part of this offer, the price is kind of a moot point. Given the limited selection of USB Type-C earphones on the market (still), these aren't a bad choice. It's not clear when the offer will end, but Essential's site says that this is a limited-time offer. Hit the source link to grab an Essential Phone and a free pair of the Earphones HD.